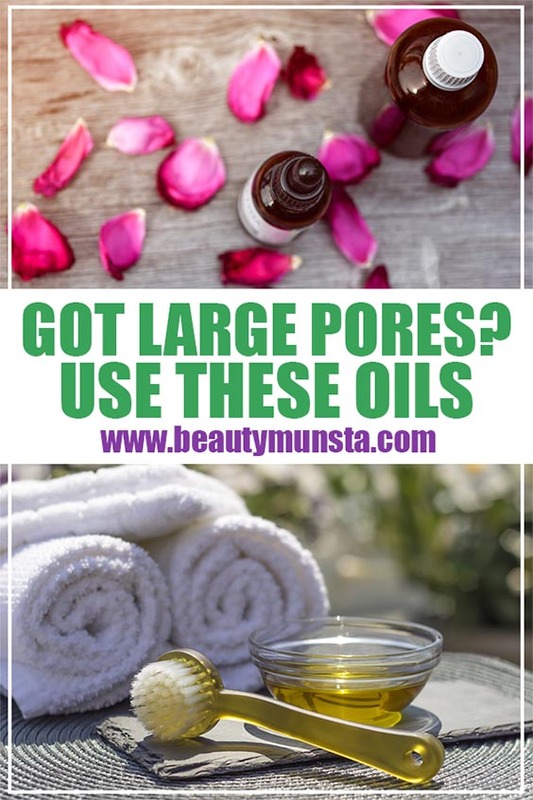 Which Carrier Oils for Large Pores to Use with Essential Oils - beautymunsta - free natural beauty hacks and more! 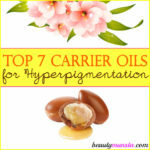 There are many carrier oils for large pores that you can combine with essential oils. 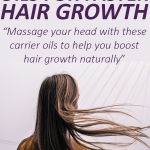 Carrier oils are used to dilute essential oils for safe and suitable application on skin and at the same time retain the therapeutic goodness of the oils. 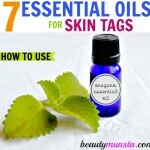 They are derived from plant’s fatty part and help to carry the essential oil to skin and thus are so called. 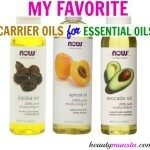 Carrier oils can be used alone or mixed in correct ratio with essential oils to have marvelous effect on skin. There are several carrier oils which have remedial effect for skin suffering from the problem of large pores. Pores are basically tiny openings on skin that are connected to hair follicles. The skin’s sweat and moisture are released through these pores and so they are very essential. However, large pores are highly undesirable as they affect the smoothness of the skin. They make the face lose its glow and shine, and make skin look aged and shaggy. exposure to sun for longer hours etc. 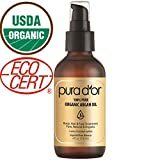 What Are The Best Carrier Oils for Large Pores? 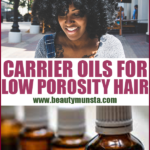 Here, we will be discussing the amazing healing effects of carrier oils for large pores and how they help to reduce problems associated with large pores. This oil is derived from cold pressed hemp seeds and holds practical benefits for fighting the problems that occurs due to large pores. Hemp seed oil is rich in vitamins and essential fatty acids, calcium, magnesium, potassium, copper and antioxidants. It has amazing effect as a moisturizer for acne prone and sensitive oily skin as it does not clogs pores. Its astringent properties help to reduce large pores and control excess sebum production. High concentration of linolenic acid treats acne and other inflammatory skin issues effectively. It helps to increase skin’s elasticity and retain water but at the same time is quiet dry and thus very suitable for skins with large pores that tend to be very oily. It acts as an ideal cleanser for pores and keeps skin healthy and fresh. This oil has great skin healing properties and is particularly recommended for large pores treatment as it is extremely non-greasy in texture and helps skin to absorb moisture without clogging the pores. It being lightweight, the skin absorbs the oil easily. The fatty acids and vitamin E present in the oil helps fight large pore skin issues such as acne and dry patches effectively. Its application on the face keeps skin hydrated and radiant. Grapeseed oil is a useful carrier oil that helps reduce problems associated with large pores. Its application helps the pores to shrink as it has astringent and gifts a rejuvenated skin. Acne breakouts are very common with clogged pores. This oil has antioxidants that prevents the pores from clogging and thus prevents acne breakouts and even cures the existing acne problems. Another one of the best carrier oils for large pores is jojoba oil. This carrier oil holds lots of benefits for treatment of large pores. Jojoba oil is basically the wax that is extracted from the jojoba seeds. This oil contains important vitamins and fatty acid concentrations in it that works miracle for skin rejuvenation. It helps to reduce pore size and also clears the already clogged pores. It is also an ideal remedy for acne. The properties of this oil are very similar to the natural oil present in our face. Therefore, it easily penetrates into the deeper layer of skin and helps to keep skin looking healthy, young and radiant.